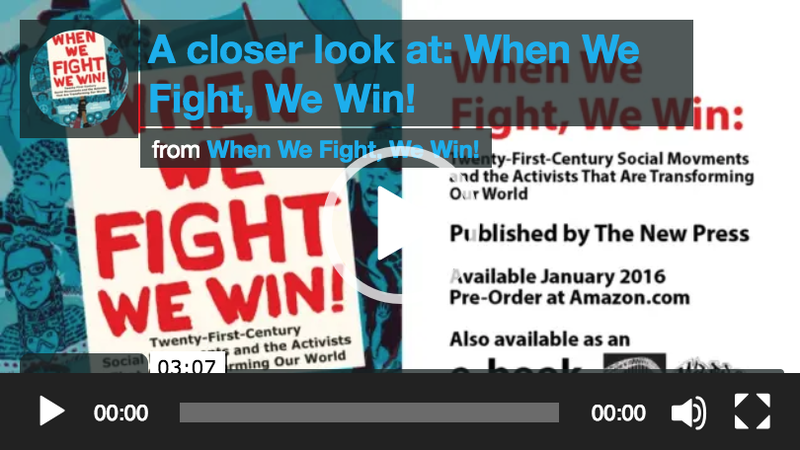 Download a FREE copy of the When We Fight, We Win! 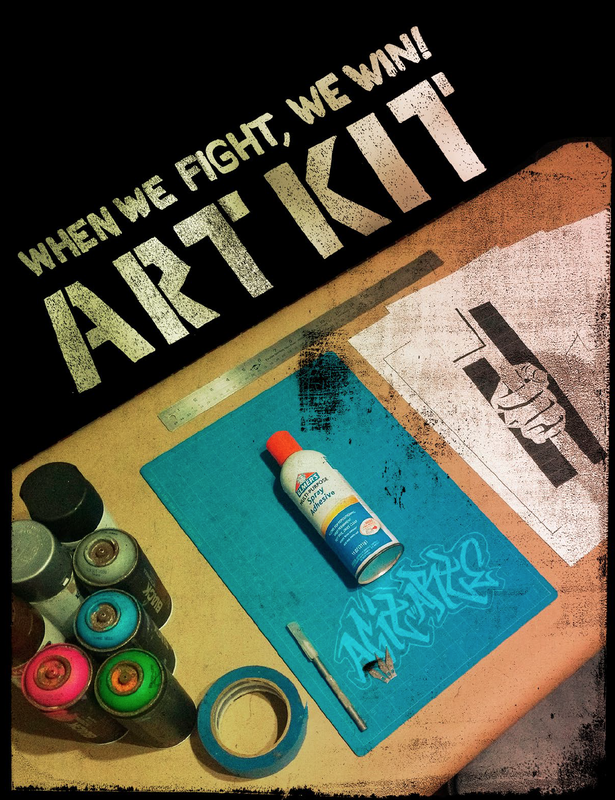 Artkit and start creating your own posters, stencils and signs for the movement! Longtime social activist Greg Jobin-Leeds joins forces with AgitArte, a collective of artists and organizers, to capture the stories, philosophy, tactics, and art of today’s leading social change movements. 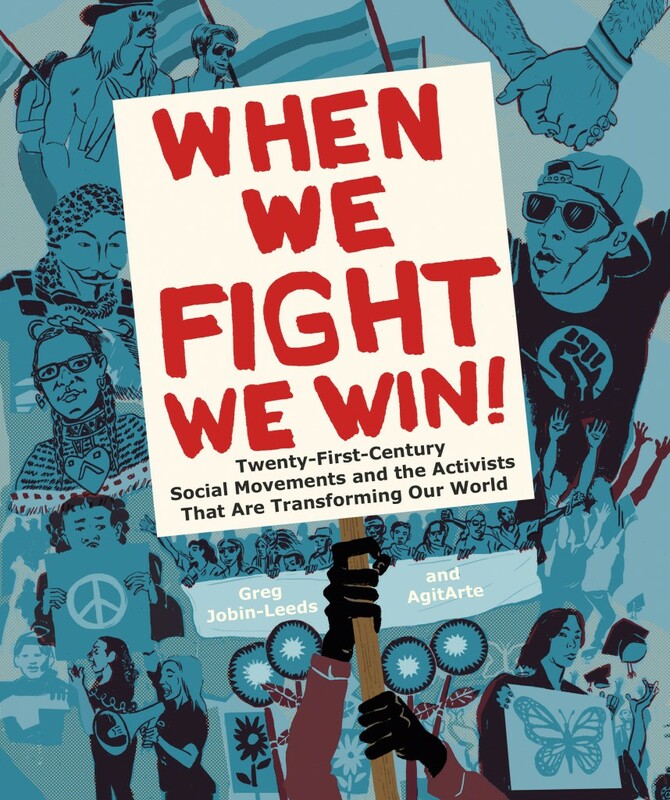 Now in its 5th printing, When We Fight, We Win! weaves together interviews with today’s most successful activists and artists from across the country and beyond. 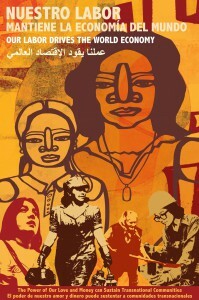 [A] beautiful book… At this moment in history, it’s more important than ever that young people recognize how their futures are tied to the vitality of social movements. When We Fight, We Win! is a valuable resource for educators as we help students come to see themselves as activists.